A dealer survey has leaked information on the 2012 Buick Verano. 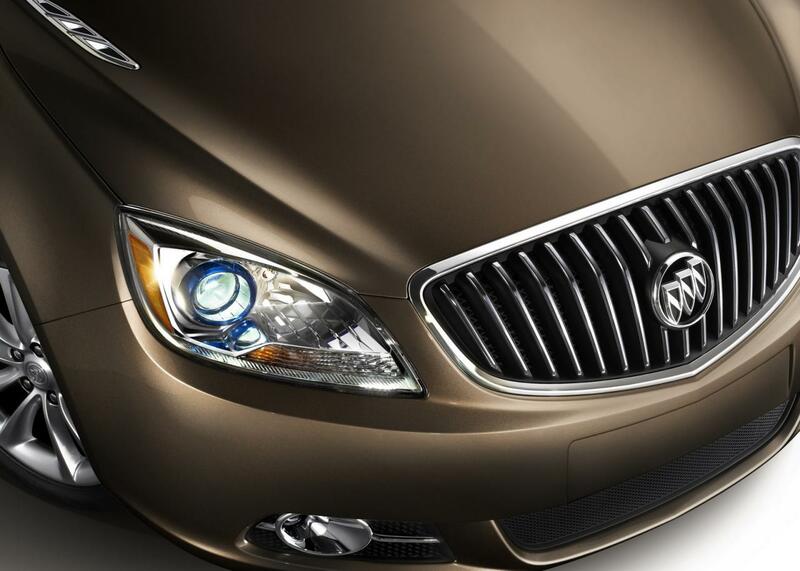 Produced to see what dealerships would order, the Verano is likely to arrive in four trim-levels. Entry-level ‘1SB’ will be available from $20,900 - $21,500. This base model will feature electric front windows, electrically adjustable door mirrors, air-conditioning, urethane steering wheel, steel wheels, x6 airbags and remote central locking. Lower mid-spec 1SD ($22,100 to $22,700) will add x4 electric windows, climate control, leather steering wheel, premium sound system w/Bluetooth connectivity and steering wheel mounted audio control w/cruise control. Upper mid-spec 1SG ($23,300 to $23,900) adds electric driver's seat, heated door mirrors, rear parking sensors w/reversing camera. Flagship 1SL ($25,600 to $26,200) has keyless entry/start, heated leather seats, BOSE sound system, and 18” alloy wheels. Powering the Verano will be a 2.4 litre Ecotec petrol engine that kicks out 182bhp (185PS) and 233Nm (172 lb-ft) of torque. It will be mated to a 6 speed automatic transmission. 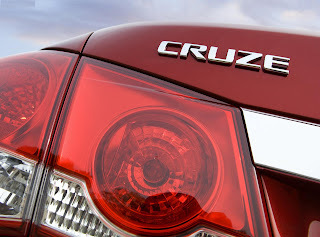 Centering on the Chevrolet Cruze, Verano will be built at GM's Lake Orion factory.